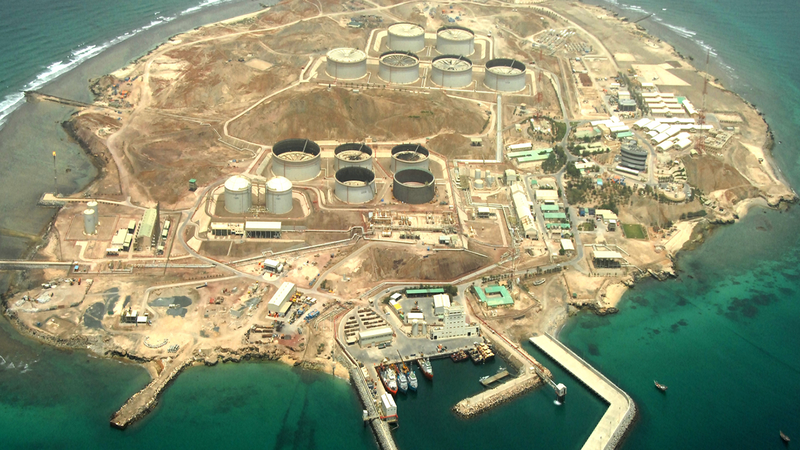 Halul Island may cover an area of only 1.5 square kilometres, but it has all the facilities of a major international oil terminal as well as providing accommodation for up to 900 personnel. Operated by Qatar Petroleum, the complex receives crude oil from various offshore sources through subsea pipelines. The oil is kept in large storage tanks until being pumped into crude tankers for transportation – these pumps are driven by electrical speed drivers and gas turbines. Ramboll has, under an EPIC contract with Doha Petroleum Construction Co. Ltd for Qatar Petroleum, been part of an expansion plan for the facility that aims to increase the reliability of existing crude oil facilities, and upgrade the system for enhanced operational flexibility.